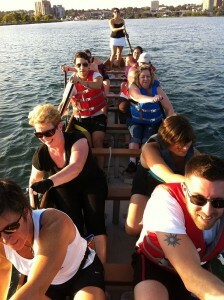 Hello dragon boat paddling enthusiasts! This is just a quick heads up that our club will be hosting an open paddle Monday August 24 from 6:30 to 7:30pm at the usual location at the docks at Heritage Park. All are welcome!